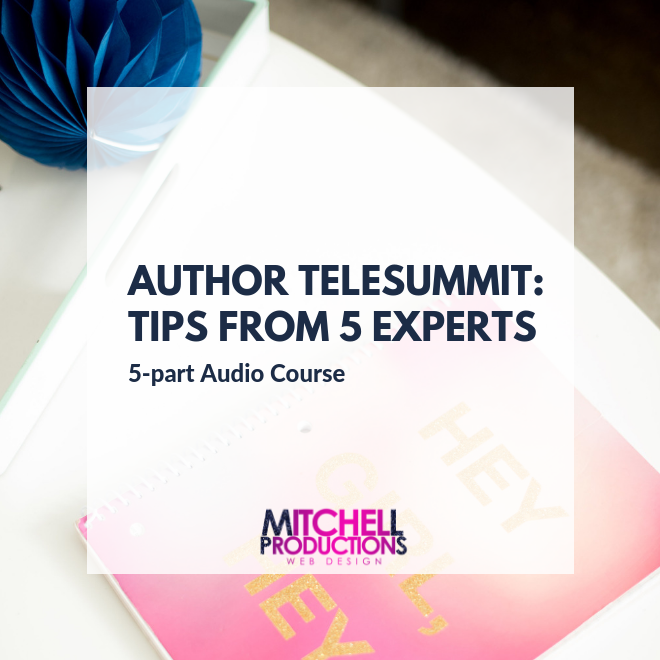 This five-part audio course, hosted by Sharvette Mitchell, provides the essential information you need to make your book project successful! Pam Balentine "Pam The CPA"
Publicist. Book Coach. RockYourBrand CEO.